Wow! 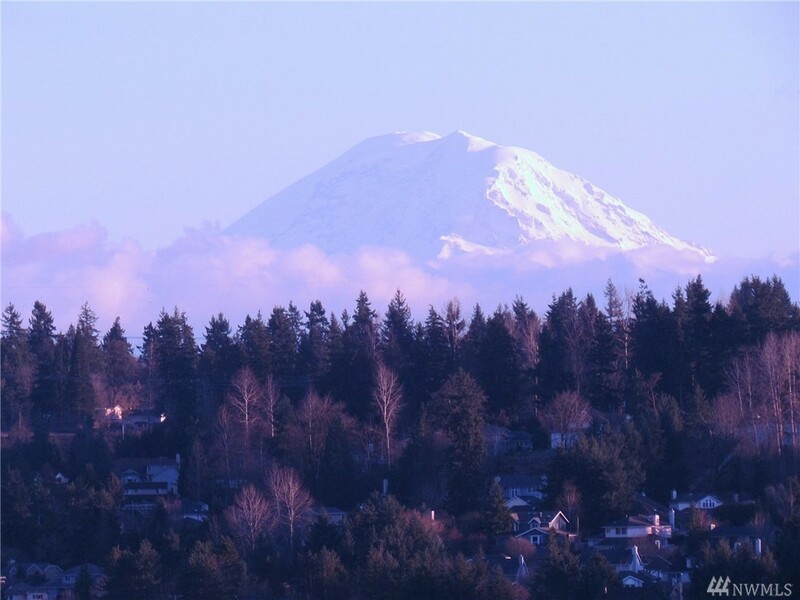 Just what you're looking for… Spectacular panoramic view of Mount Rainier in your living room! This one owner crystal clean Tri-level home has a unique floorplan with a large open living room, bedrooms & sunrooms w/ vaulted ceilings & views! Features include 4 bedrs, 3 bath, full MIL on the lower level, floor-ceiling fireplaces, walk-in closets, private office, stained-glass windows, French doors, multiple entertainment & viewing decks, backs to greenbelt & more. Prime location, Come See!